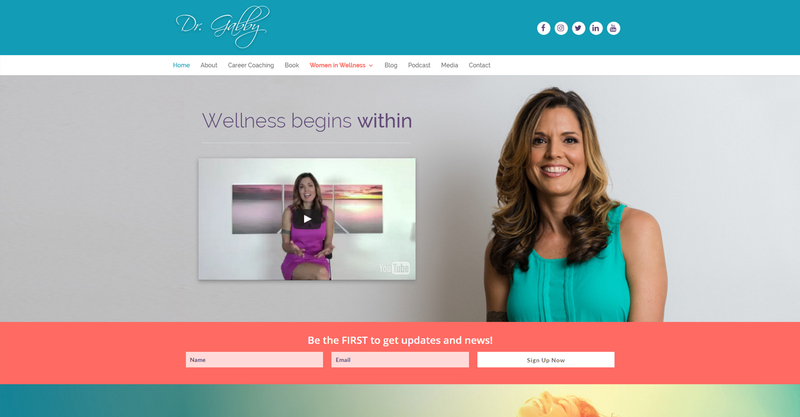 Dr. Gabrielle Pelicci is a holistic health coach located in Bronx, NY. 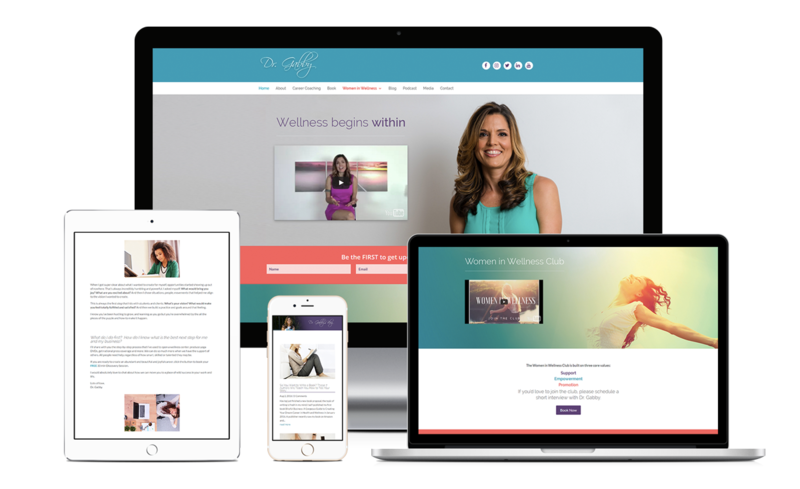 This website was built with the Divi theme from Elegant Themes and included special web graphics, integrated video, email newsletter signup, a blog, social media integration, and stock photos. Jessica is awesome! 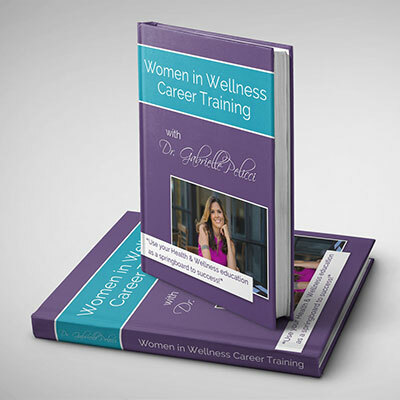 She works fast and delivers great results. I highly recommend her.